Cut Loose - 10 Quick Reads for Busy People - Kindle edition by Heather Sylvawood. Literature & Fiction Kindle eBooks @ Amazon.com. 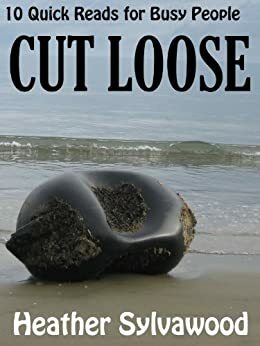 Cut Loose short stories are reflective stories. The characters are not usually entangled in some action-packed drama. They are struggling with life, a change in circumstances, or an internal conflict. Action junkies should pass this collection by; those who like a story that challenges assumptions or is true to human nature will be given plenty to reflect on. Meet Sharilee, who is filling her loneliness with the love of dogs until she meets a potential 'Mr Right'. Travel with her as she creates a new life ... or does she? Then there is Blake, who starts to see through the games adults play; Kurt, who is holding life together for his non-functioning mother; and Pauline, who is caring for her own disabled mother. Find out how each of them (and six others) comes to term with their lot in life, the crisis that confronts them, or chooses to make changes. Stories vary in length from less than a 1000 words to over 3000. 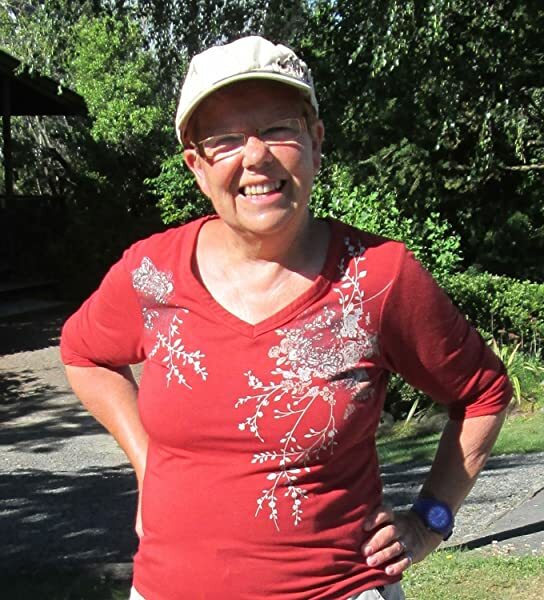 Two of the stories won New Zealand's Bay Lit Award in 2010 and 2013. Life is not about physical crises; it's more about internal crises, the way things are seen, interpreted and felt. This is where the drama is. I love watching the dramas of people unfold around me - a slight movement of the eyes, a change in tone, a welling up of emotion. How will these moments play out? My short stories almost always arise from glimpsing a real person in a real moment. But not having permission to see how their lives play out, I embroider that little glimpse into my own version of what might have happened, and often leave the reader to fill in the blanks from their own experience. Cut Loose contains two short stories that were awarded First Prize in New Zealand's Bay Lit Short Story awards for 2010 and 2013. Author Heather Sylvawood has been writing non-fiction all herworking life, and only recently revived her love of fiction and theshort story genre. "Short stories have become a passion," she says. Some of my short stories have been retrieved fro earlier years and rewritten and edited to a crisper style. "You see so much in hindsight." Not only is she writing short stories for adults, she has published several titles for children (well, more exactly, for adults to read to children) and is also in the middle of creating a novel. A regular blogger, Heather Sylvawood writes weekly opinion pieces on Sylvawoodunderthestars and RealEstateRollercoaster. "Blogging is like exercising my mental muscles before I get down to fictional writing, which is so much more emotionally draining."